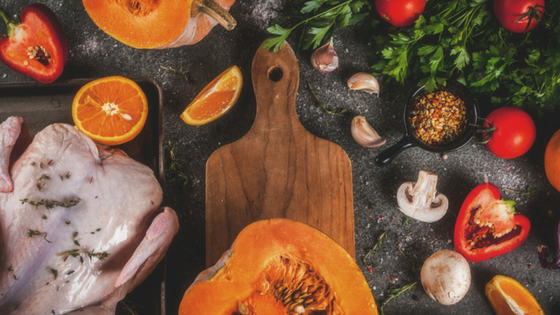 In addition to gathering with friends and family, Thanksgiving brings with it the delicious aromas and mouthwatering flavors of roasted turkey, mashed potatoes, and a whole host of other great foods. We’re excited to share a few recipes that have probably never reached your table around this time of year. Pizza with a Thanksgiving twist? You got it!  Enjoy breaking tradition with these alternative Thanksgiving dinner recipes in your Holly Court apartment. Why not go for a test run before the big day? Invite a few friends from around Pitman, NJ to come over and help you prepare and eat these delicious recipes in your upgraded kitchen. Simply Recipes shared a tempting recipe for Turkey Tacos with Cranberry Salsa. Like us, you might be thinking: “What a perfect way to use Thanksgiving leftovers!” While that may be true, we thought it’d be fun to consider actually using this recipe as one of the main courses of the Thanksgiving day meal. This recipe literally takes 15-minutes to prepare and 10-minutes to cook, so time is definitely on your side if you find yourself rushed. Egg rolls might not be on your radar for recipes, but these Thanksgiving Egg Rolls look amazing! Runway Chef has done it again with this quick and easy recipe. Paired with cranberry chutney as a dipping sauce, these little rolls are sure to pack a powerful punch at your dinner table this month. Are you planning on making any of these alternative Thanksgiving recipes this month? Or do you have a few of your own? Share your thoughts and experiences in the comments below. Thanks for reading and Happy Thanksgiving!